Preventing and properly defending Slip & Fall and Workers’ Compensation Claims makes a big difference in your bottom line. 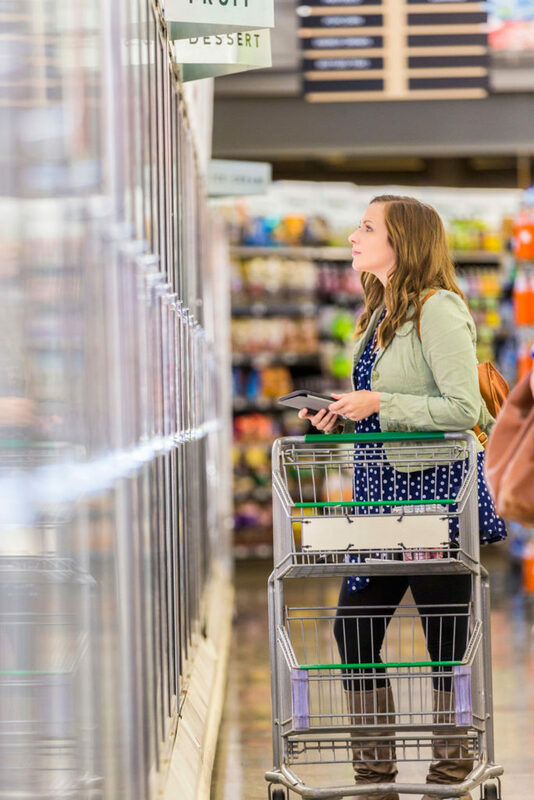 The overwhelming need to reduce risk and related costs in the retail food industry is the reason RiskLimiter Inspection Suite was first developed. So it’s no surprise that our risk management software presents tremendous cost savings in this category. Fortunately, RiskLimiter Inspection Suite has the products to anticipate, prevent and affordably resolve the accidents, incidents and liability claims that often arise.